Portland, Oregon painter Jeff White holds a BFA from the Art Center College of Design of Pasadena, California, and is known for his colorful, dramatic landscapes and skyscapes. He specializes in oil paints and pastel paintings. 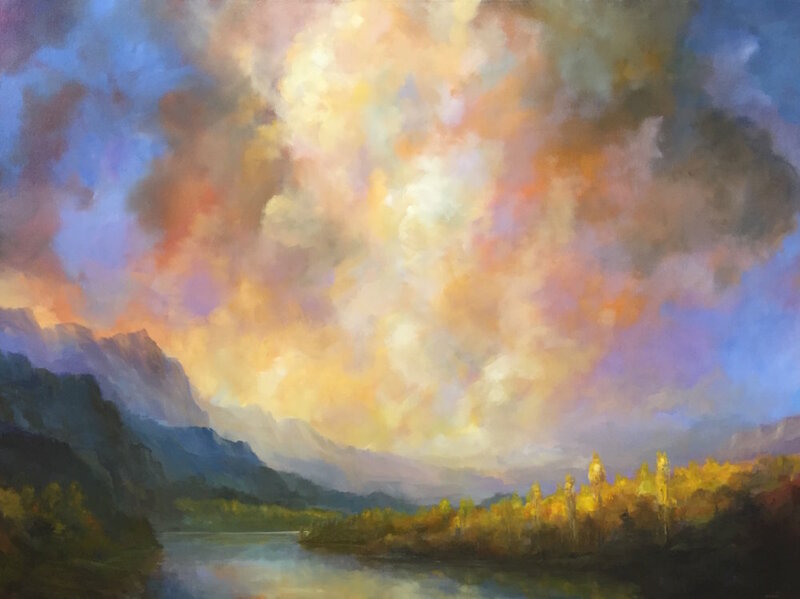 His greatest inspiration comes from his experiences with nature, and he works mostly in the Columbia Gorge and in the Northwest coastal regions.